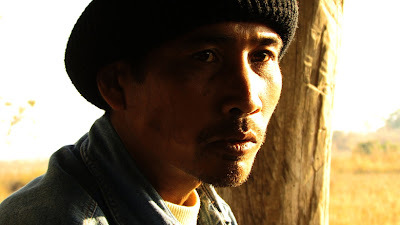 Agrarian Utopia, Uruphong Raksasad's award-winning documentary on a pair of struggling farming families, makes its Koh Phangan premiere in the Phangan Film Festival, February 4 to 6 at the Holiday Beach Resort in Thongsala, Koh Phangan. The fest features a mix of shorts and features, mainly documentaries on environmental and spiritual themes. Other titles include Bag It! Is Your Life Too Plastic, Hippie Masala – Forever in India, A Mongolian Couch, Youssou N'Dour: I Bring What I Love and Dirt!! The Movie.